According to Chinese tradition, people born in the Year of the Rooster (1921, 1933, 1945, 1957, 1969, 1981, 1993, 2005 & 2017) are exacting, hardworking, courageous and independent. Honest, energetic and often funny, they are good-hearted and throw themselves into causes they care about. They are also forthright, loyal and talkative and get on well with Oxen, Dragons and Snakes, although sparks can fly when it comes to fellow Roosters, Rats, Rabbits and Dogs. 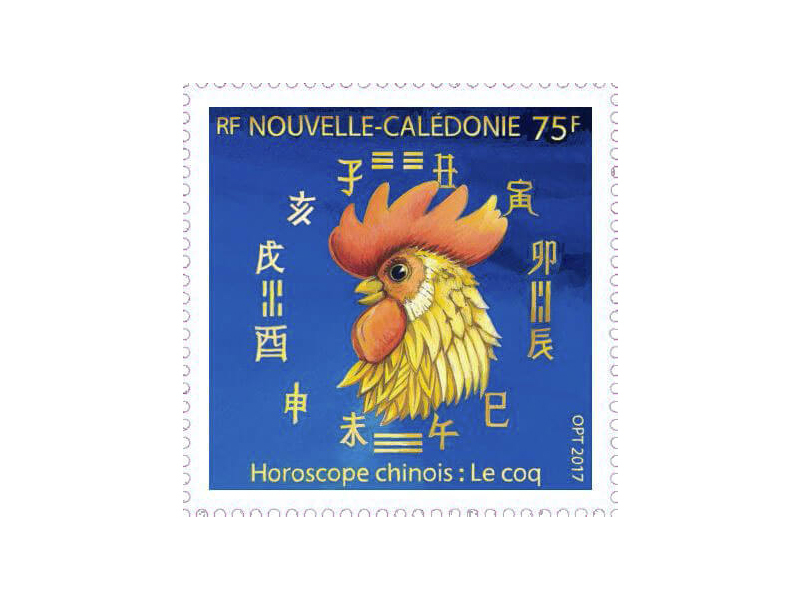 The Rooster is the tenth sign of the Chinese zodiac and represents alertness, enthusiasm and success. For Rooster people, the coming year should be a great time for new projects and making changes, provided they are carefully thought through. Driven by pride and ambition, Roosters tend to lack method and objectivity! So a good dose of discipline, perseverance and organisation is needed to ensure the success of your plans and projects. 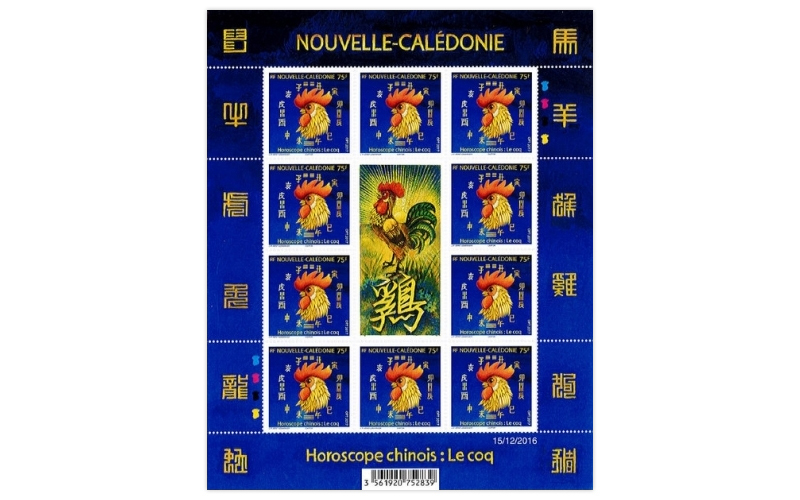 Following the upsets and upheavals of the past Year of the Monkey, the Rooster heralds a new cycle marking a return to order and respect for authority, not only at national and international level but also in our own lives. In financial terms, Years of the Rooster are notorious for bringing problems and tensions so caution and thrift should be your watchwords. And finally, the Year of the Rooster is considered a propitious time for honing your people skills, taking time and care to nurture relationships at home and at work, and showering loving kindness on friends and family.